Manuka GlucoVENZ™ ManukaHoney is 100% natural. 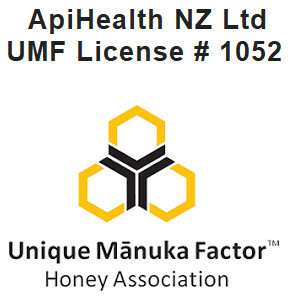 Manuka GlucoVENZ™ ManukaHoney is a combination of ManukaHoney UMF®, Glucosamine and NZ Manuka Bee Venom VENZ™. 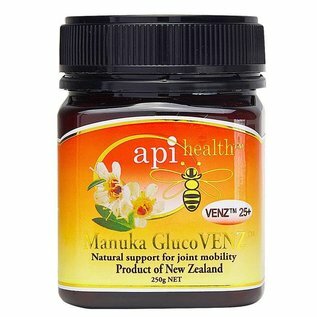 Manuka GlucoVENZ™ 25+ ManukaHoney is an entirely natural product. It is a combination of three natural ingredients that strengthen each other's effect. 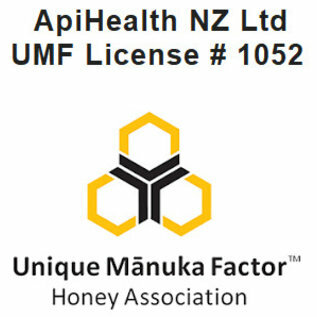 ManukaHoney UMF®, Glucosamine HL & NZ Manuka Bee Venom VENZ™. 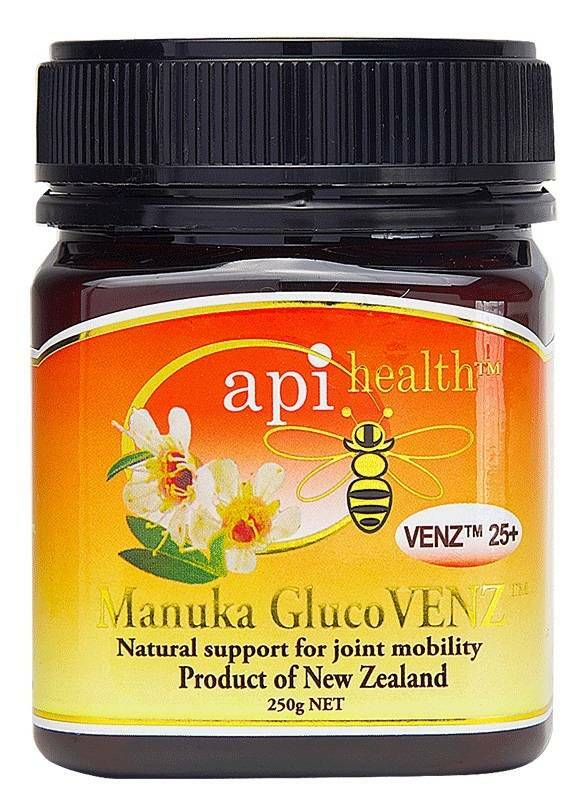 Manuka GlucoVENZ™ 25+ ManukaHoney is very beneficial for joint support.